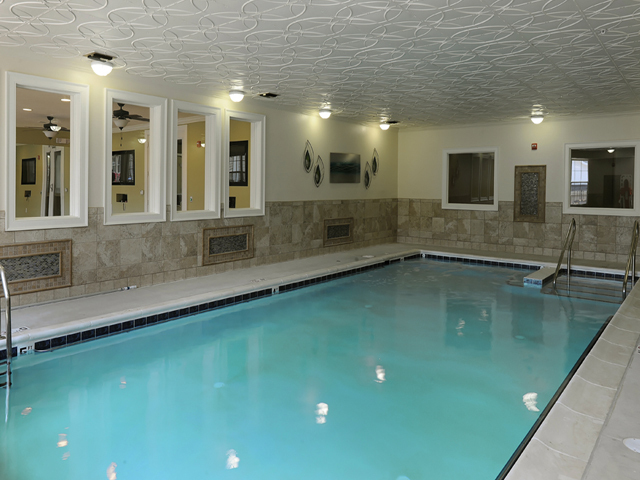 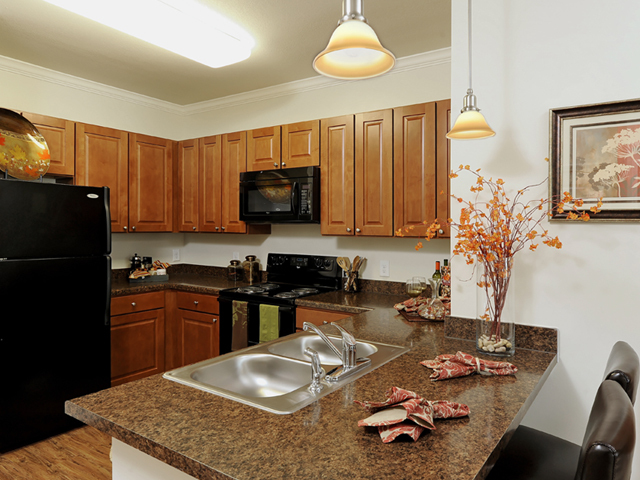 Alta at Regency Crest is an active adult community for residents 62 or better. 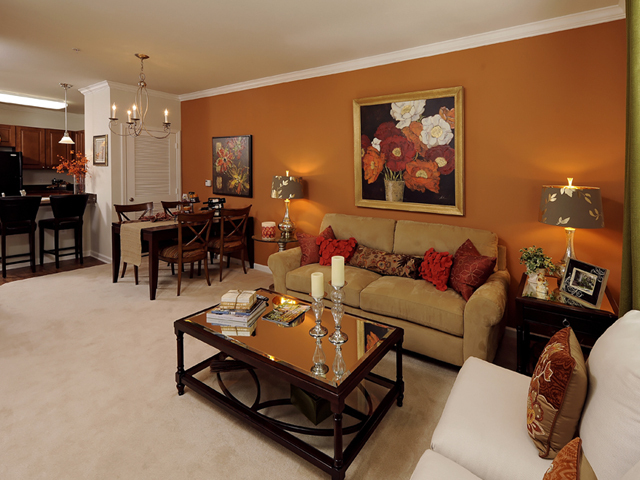 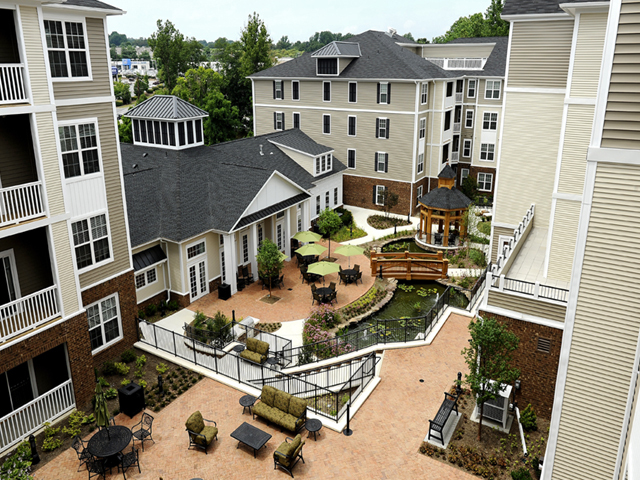 The community is located next to the heart of old town Ellicott City, in Howard County, MD. 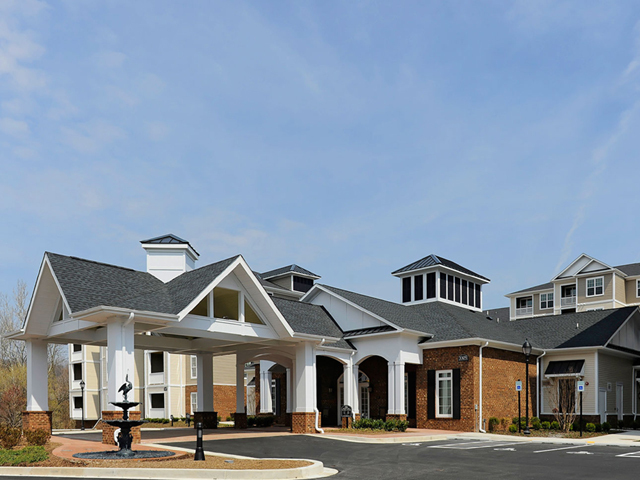 This class A community will be a leader in the active adult communities in the market with on-site amenities including an indoor pool, salon, fitness center, yoga center, theater, demonstration kitchen and much more.